We have had wonderful sunny days in Sandpoint Idaho and just in time for the 32nd annual Gun ‘n’ Horn Show. Come join us March 6-8 2015 The Bonner County Sportsmen’s Association hosts the 32nd annual Gun ‘n’ Horn Show at the Bonner County Fairgrounds. ~ Trail Cam Photo Contest – Win a new Trail Cam! 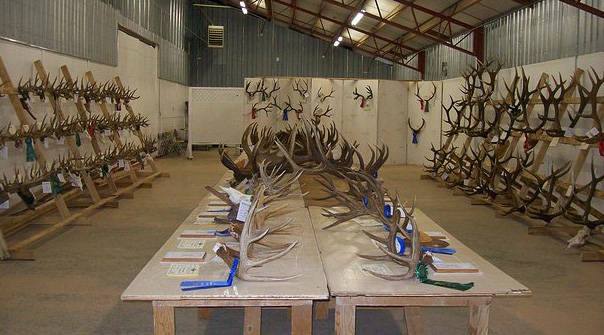 ~ Free contest entry for horns, antlers and skulls All contest entries are due by Friday. Admission is $5 adults, free for kids age 11 and under; three-day pass is $10. Hours are 12 p.m to 6 p.m. Friday; 9 a.m. to 6 p.m. Saturday; and 9 a.m. to 3 p.m. Sunday.